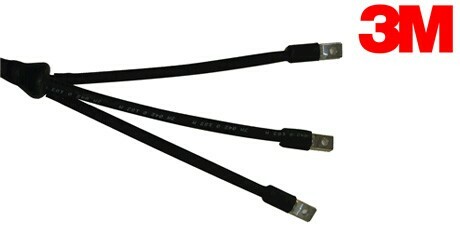 3M Cold Shrink Cable Joints and Cable Terminations are suitable for XLPE/PVC Insulated, Lead Sheathed, Steel Wire Armour (SWA), PVC Sheathed Cables rated 0.6/1kV up to 1.9/3.3kV. 3M Cold Shrink Cable Jointing Solutions has become the preferred choice over traditional methods for Low Voltage Cable Jointing, Cable Termination, Cable Repair, and Cable Abandonment . 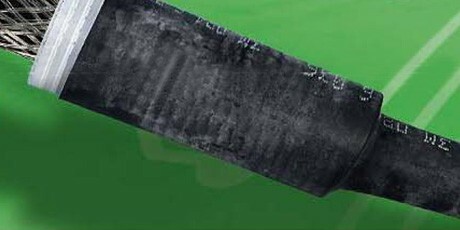 In circumstances where there is a need for technology that does not require the need for the use of heat, torches or adhesives, 3M Cold Shrink Joints , Terminations and Jointing Systems are the solution. 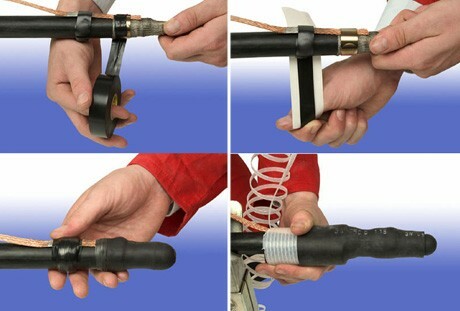 3M Cold Shrink Cable Jointing and Termination Kits are frequently specified in cable installations around the world. 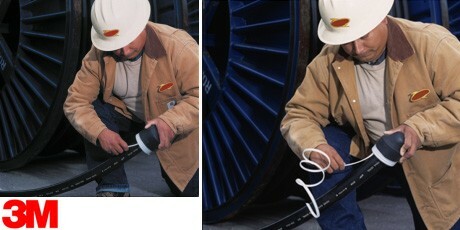 3M Cold Shrink Joints and Terminations have been used for many years, and continue to be selected by professional engineers for use in Onshore and Offshore Oil, Gas and Petrochemical environments, Construction and Infrastructure projects , and by Utilities (DNO) as the preferred Cable Jointing option. 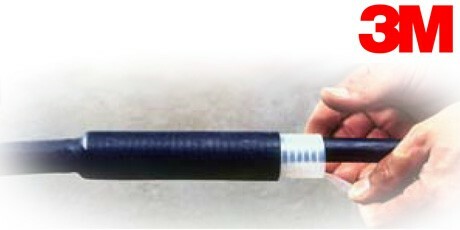 3M Cold Shrink Joints and Terminations use a series of Pre-stretched tubes, which are factory expanded and assembled onto a removable core. 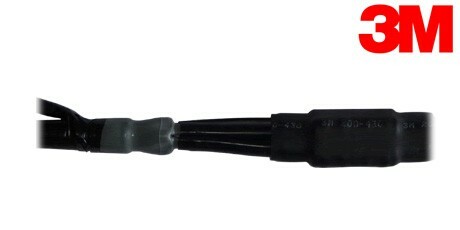 The core is removed after the tube is positioned for installation over an inline connection, or terminal lug, allowing the tube to shrink and provide a waterproof seal.